While some of these points below might seem tedious at the beginning, with enough practice and dedication they will become second nature, and you'll be creating piece after piece in no time. Content creation begins with an idea. Most people falsely believe that, after having an idea, the process of content creation starts with an empty computer screen and a blinking vertical line. This is actually the worst place to start. Before you even consider to begin creating your content, here are a few things you might want to try. Here's our secret: we use SEMrush's Topic Research tool. Read more about it here! By taking the time to review these areas, your content ideas should start to take shape. Now let's move into the actual content creation. We all remember having to write essay outlines for our 9th grade English teacher. While it may not have been your favorite thing to do back then, when it comes to content creation, making an outline is the key to success. Take the time to create a simple outline that describes what your content piece will be about and what you will attempt to prove. The outline should begin with an introduction then go on to discuss 3 to 5 points that support your topic, and end with a conclusion that clearly wraps up your position. 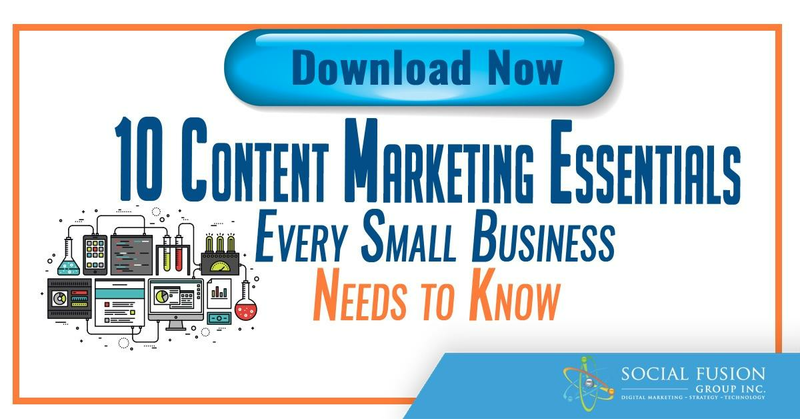 While this might seem like common sense to many of you, you'd be surprised at how many content writers seem to have forgotten these basic steps. Once you have a strong outline with a clear road map for your piece, you can finally start writing your post. This should be significantly easier because you have taken the time to know the audience that you are writing to and have previously plotted out your position. Following the outline that you’ve previously created will keep you from straying too far off of the path that you have laid out for yourself. Content that is created in this fashion is also easily digestible for your audience and is more likely to be shared to and read by their followers, co-workers, or peers. Bonus: to check your content for readability, check out this free tool called Hemingway Editor. It breaks down how a viewer might read your content. Use the tool to optimize to your preferences. Take the time to proofread your piece. Don’t solely rely on the spell check capabilities of your word processing programs. Check your grammar, spelling, and make sure your piece makes sense when it is read from top to bottom. As content writers, we know the point we are trying to make, but occasionally it might not come off that way when you read your content directly off of the page. Technology is wonderful, but artificial intelligence is no substitute for the human eye and brain, double and triple check your content to make sure it is free from errors. The best piece of content in the world will never be seen if it doesn’t have a strong headline. Headline creation is a topic on which an entire piece could be written on, but here are a few good standards to maintain. Headlines have to be eye-catching; readers will make a decision on whether to read a piece within just a few seconds of seeing it. The headline should include your keyword and include something that leaves the reader wanting to know more. You can create a strong headline without having to fall into the click-bait trap. Use your own judgment as the ultimate test; if you saw this headline appear in your news feed, would you take the time to read the piece? Digital marketers don’t have to be skilled graphic designers, but it is important to be able to navigate a basic illustrating program to create artwork for your content. The artwork that accompanies your content can be the make-or-break element in having your content seen. There are many tools out there to help you with this, from programs like Photoshop, to websites like Canva. Whichever application you choose for your artwork creation, make sure your end product is appealing. Aside from including your headline, try to find a graphic that represents your content while appealing to the masses. Over time you will learn what type of artwork appeals to your audience, but until then, consider doing some A/B testing to see what performs best. Now that you have your content and artwork created, don’t make the mistake of thinking the heavy lifting is complete. There are still more steps... publishing and distributing your content effectively. Whether you're using Wordpress to publish your content, or a software platform like Hubspot, there are a few important tasks you should take to ensure that your content can be found by search engines. You'll also want to make sure that any images you're including throughout your piece have your keyword set in their alt tag descriptions. Make sure to keep your keyword consistent throughout this process. Lastly, be sure to include a call-to-action. Completing these steps will make sure that your content is easily found in searches by both your target audience and web-crawlers. It is finally time to hit that publish button! Decide whether you are publishing this piece immediately or if you are scheduling it to post at a later time. Schedule your pieces judiciously, considering things like when other content is scheduled to be published, if there are any time-sensitive elements in your content, as well as what time of day tends to be best for new content to be released. 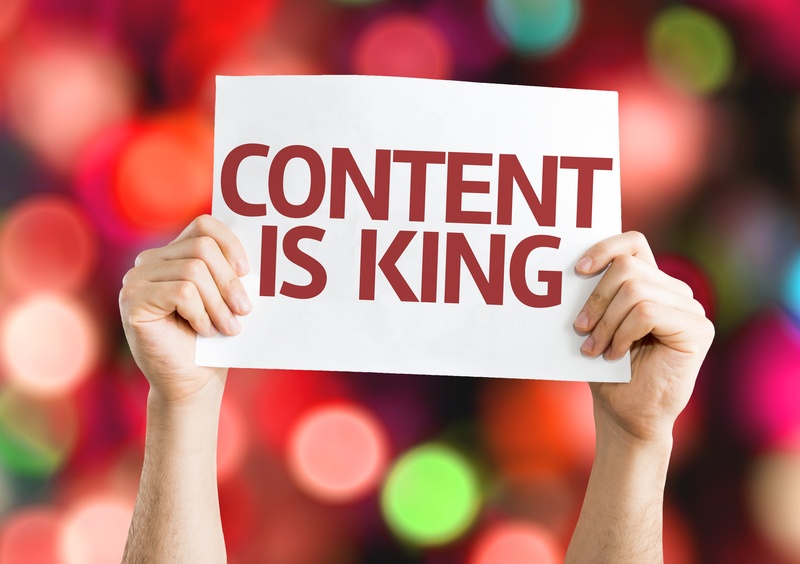 Content publishing should center upon setting yourself up for success. Once your content has been published, your focus will shift from content creation to content distribution. A good rule of thumb here is to spend the same amount of time distributing your content as you have spent creating it. Don’t fall victim to the common mistake of posting your content and walking away. Content doesn’t get read by mistake. 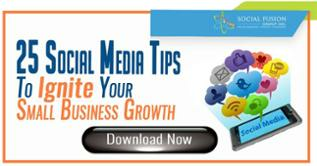 Leverage the power of social media, email, and social sharing websites like Triberr. Be purposeful and thorough in your content creation and distribution, and your readers will take notice. The content creation process leaves many marketers floundering aimlessly, wasting hours of time. By following the simple steps laid out in this article you will be able to create strong content that your readers will love and find value in.